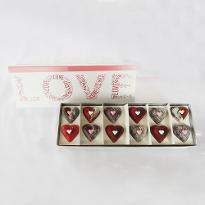 Valentine's Day is here, and everyone’s humming love songs, heart thumping in their chests in excitement. 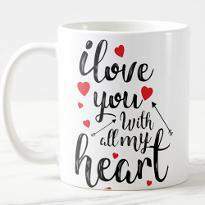 Love this February, towards finding that pure love. 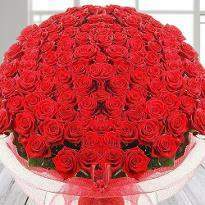 Rose Day is the day celebrate the occasion of love. 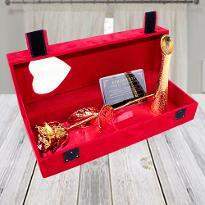 Promise your loved one and show your vows of undying affection by presenting a fantastic Rose Day gifts to your special one. 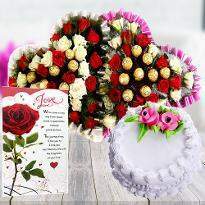 Get the online Rose Day gifts delivery in Ranchi at your beloved one's doorstep only from Winni. 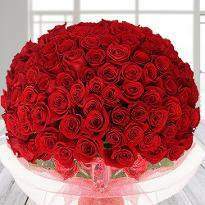 Rose Day gives you perfect opportunity to express your feelings toward your beloved one. 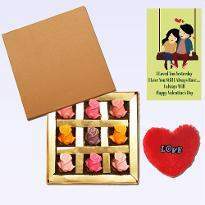 Since this day is the first day of Valentine week, you can celebrate your Rose Day in a unique style by sending lovely Rose Day gifts from Winni. 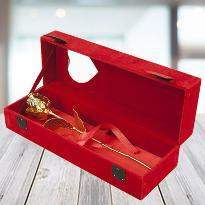 We have a wide range of Rose Day gifts that we have carefully selected for this Rose Day. 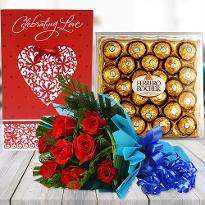 If your relationship is new or if you are celebrating another Rose Day with your beloved one, you can put extra effort to strengthen your relationship by sending Rose Day gifts at the doorstep of your lover residing in Ranchi. 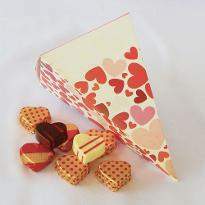 You can find gifts like cute soft toys, chocolates, finger licking sweets and much more in our Rose Day gifts category. 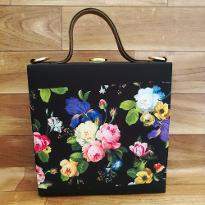 If you are thinking how to place an order on our website, well you just need to visit our website and scroll the Rose Day gift items and choose the gift items you want to select in cart and checkout, that's it. 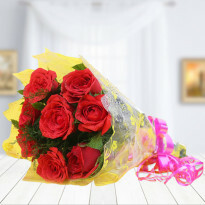 All it takes are a couple of clicks, and your order is placed, and with our advanced user interface you can easily filter the Rose Day gifts as per your choice and save your valuable time. 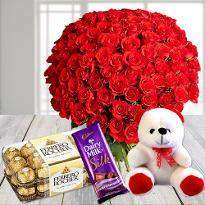 Winni | Online Rose Day Gifts Delivery in Ranchi | Order Now! 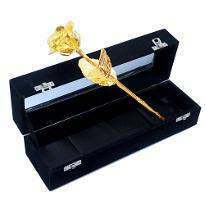 Choosing Rose Day gift is only half part of the process, and the most important part is delivery. 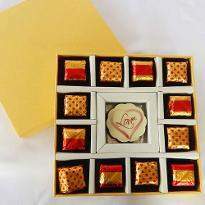 With our impeccable delivery services in Ranchi, you can be sure that your Rose Day gifts will reach safely at the hand of your sweetheart. Winni also lets you choose the delivery timing, yes you can choose standard delivery or midnight delivery as per your choice. 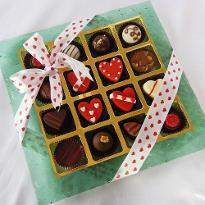 If you want that your Rose Day gifts should reach at midnight, then you can choose a midnight delivery option. 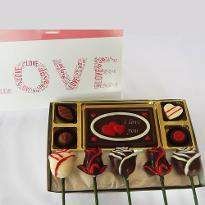 You can also send a personal message along with your Rose Day gifts and make your lover feel special. 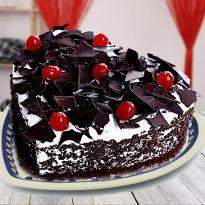 He/she will never forget the sweet gesture from your side. 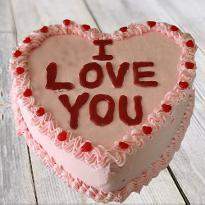 Sometimes, being far from your lover can be a painful experience especially if that is the case on Rose Day. On occasions like this, you desire to be with your beloved one. 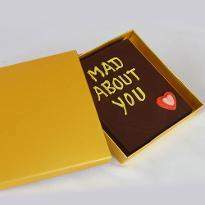 But if that cannot be, gifts become one of the best ways to express your thoughts, your love to the one you love. With our online portal, you have the opportunity to send Rose Day gifts to your better half residing in Ranchi no matter where you are! 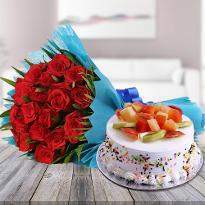 You can choose from the widest range of Rose Day gifts online and send it to someone special on a day that deserves your presence. 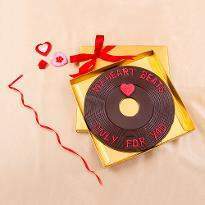 So why think twice if you want to make your sweetheart feel special? 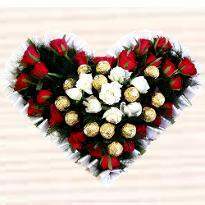 Buy special Rose Day gifts online from Winni and put a wide smile on the face of your lover.